Guess Double Dare is released in August 2015 as a new edition of the Guess Dare fragrance from 2014, after Guess Dare Limited Edition from the beginning of 2015. The composition is made of fruity, floral, woody and ambery tones. 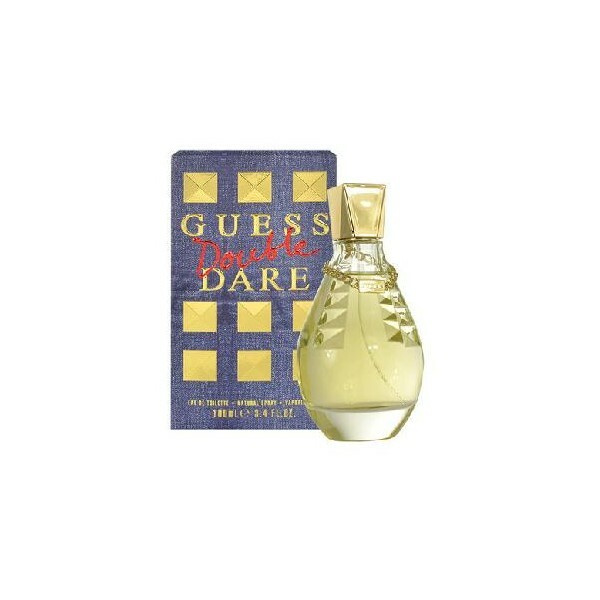 Beli parfum original Guess Double Dare for Women sekarang, harga termurah di Indonesia!! Nikmati promo dan penawaran eklusif parfum original Guess hanya di bakul parfum.